ThinkGeek recently reached out to me about showcasing some of their Star Wars items, and my mind went in overdrive on what I could do. I decided to throw a Star Wars Cantina-themed potluck, and to use some ThinkGeek items to inspire and create themed drinks. I’ll show you the party soon, but for now, let’s make some geeky drinks! Mix the milk and Jell-O powder together. Pour the milk/Jell-O mixture and ice cream in a blender. Add a few drops of blue food coloring to heighten the color, mix until even. 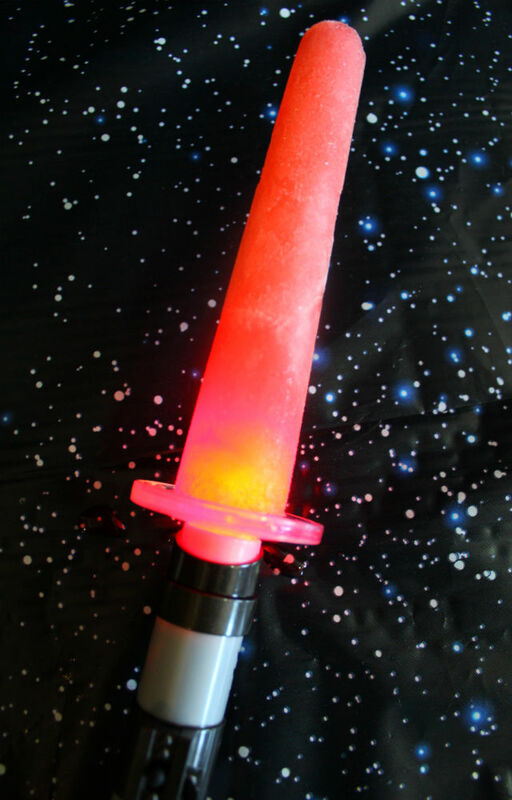 I received the lightsaber ice pop maker and instantly knew what I was going to do with Luke’s lightsabers: Mountain Dew. Duh. What else. But What would be fitting for ol’ Darth Vader’s? It hit me in the soda aisle: Mountain Dew Code Red. The dark force of the Mountain Dews. I placed a tsp of cherry vodka in the ice pop mold and filled the rest of it (approximately 1/3 cup) up with the Code Red. A bit of vodka makes it a bit more “naughty” without preventing it from freezing. Creating the ice pop made me decide to make the drink form as well. It’s super easy and quite tasty! Pour in the vodka shot, fill the rest of the way with the Mountain Dew. Just be careful when you’re eating those ice pops. REMEMBER: IT’S A LIGHTSABER! THAT’S A LIGHTSABER IN YOUR MOUTH! 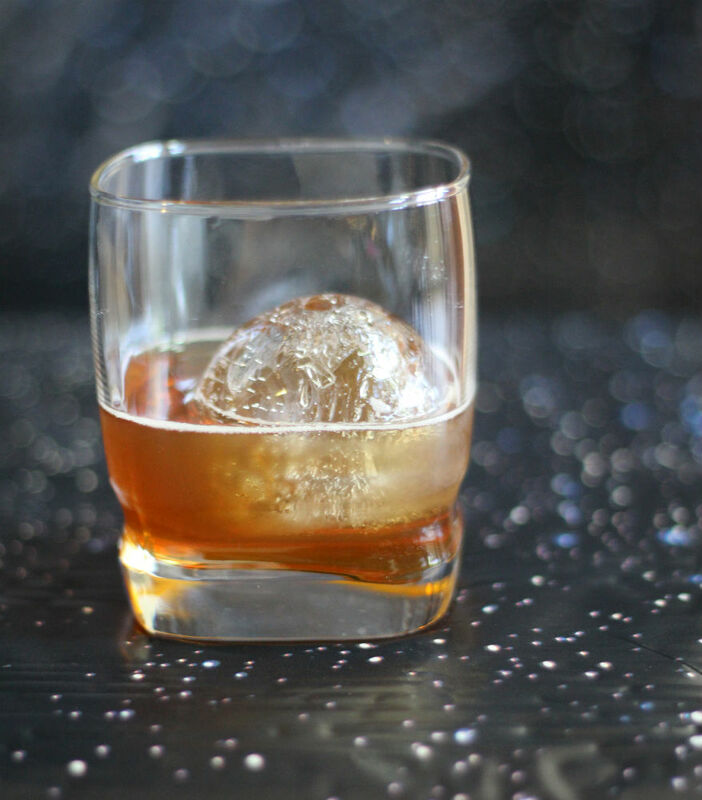 What’s your go-to Star Wars drink? Will you be trying any of these? 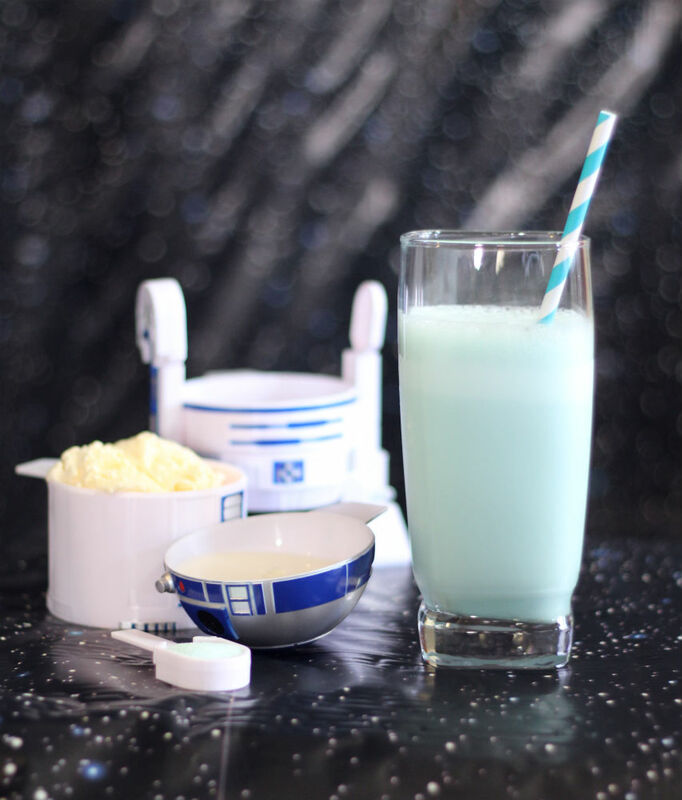 Blue Milk(shake) is surprisingly delicious! 9/10 would drink again thanks to the mild, unidentifiable yet appealing flavor.